Paul Philip Flynn MP (born 9 February 1935) is a British Labour Party politician, who has been the Member of Parliament (MP) for Newport West since the 1987 general election. In 2016, he briefly served as Shadow Secretary of State for Wales and Shadow Leader of the House of Commons. Aged 81, he became the oldest MP in over a century to hold a shadow cabinet position. He has spoken out in favour of cannabis law reform in parliament over 120 times during his career. Over the last few months, Paul has been recuperating from some serious health problems and we would like to send him our very best wishes for a complete and speedy recovery. Its completely rational; good value use of a safe and effective medicine. How long have you been involved with cannabis as medicine law change/campaigning? I have been fighting this battle for 30 years because it always was and still is a just cause. 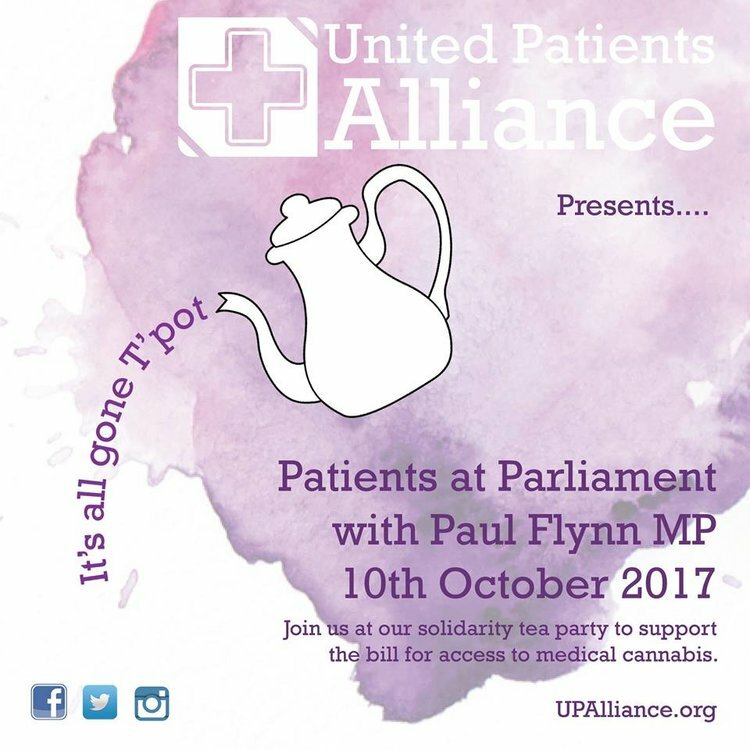 I was delighted to become a Patron of United Patients Alliance. They are an intelligent group motivated by the desire to relieve pain and suffering. It was a just cause when I first became an MP and although I have been fighting this law for 35 years, now - It is still a just cause. Laws are based on ignorance and prejudice. There is no rational basis for prohibition. The tabloid press have a deep seated and long lived prejudice against any "illegal drug". There are many from around the world that would work better than the status quo: Portugal, Netherlands, Canada for instance. Political cowardice and the necessity to treat cannabis/cannabinoids as new medicines in spite of their ancient uses. Do you have personal experience consuming cannabis? It provides a good evidence base from which, better decision can be made about policy.